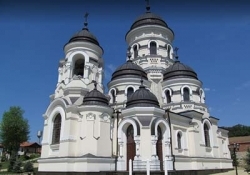 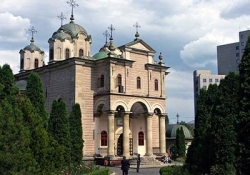 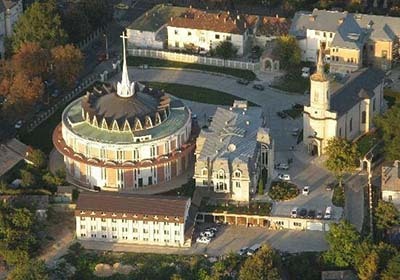 Enjoy a day tour from Chisinau to Iasi to discover a range of natural, cultural, religious and architectural attractions. 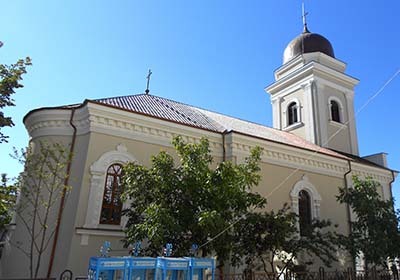 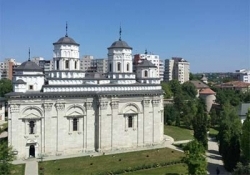 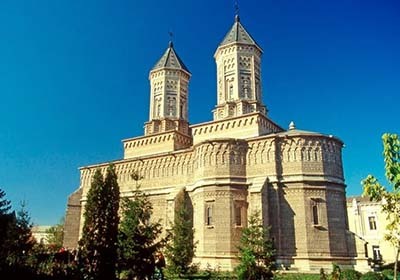 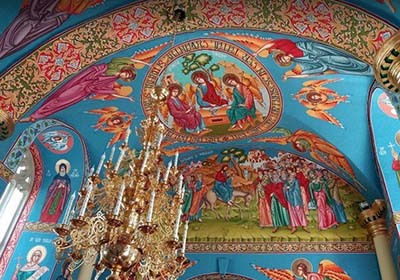 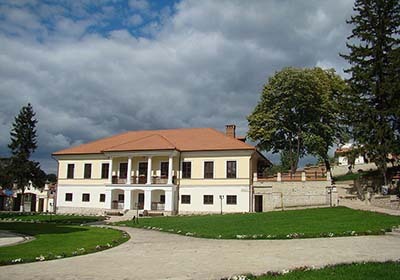 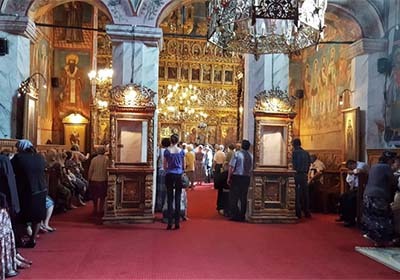 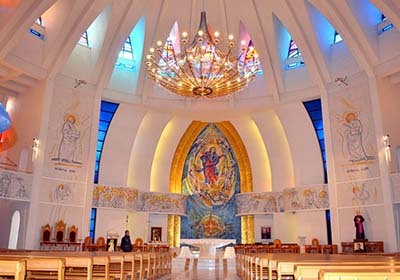 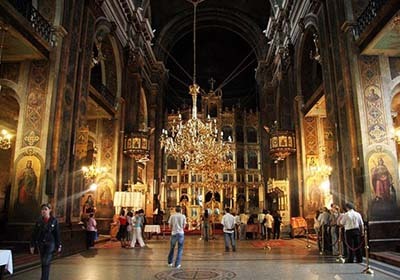 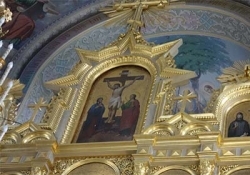 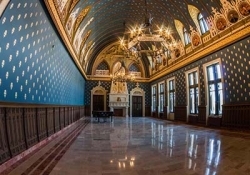 During the tour we will visit to Capriana Monastery and Iasi. 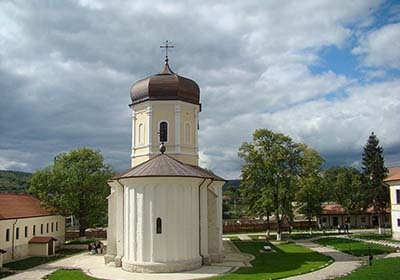 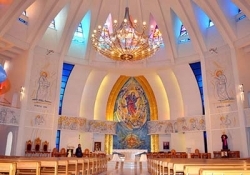 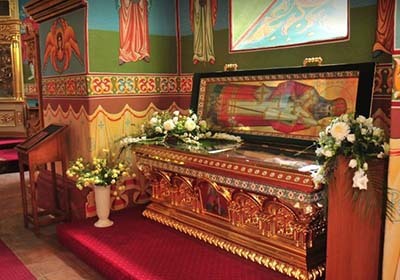 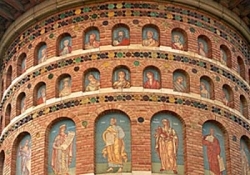 Our firs stop will be in Capriana Monastery. 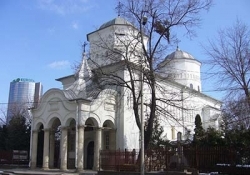 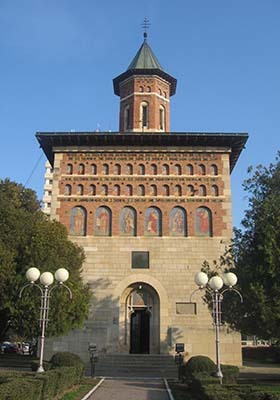 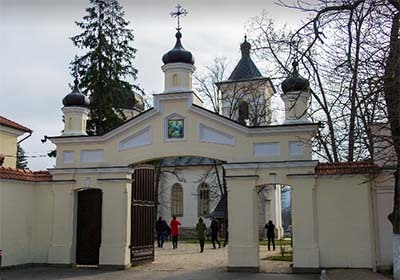 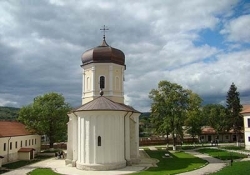 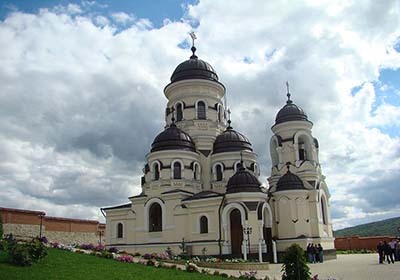 The Capriana Monastery was the residence of the Metropolitan of Moldova and it was patronized by many Rulers of Moldova including Stefan the Great. The first significant reference dates from a document issued in 1429 that gave Căpriana the status of royal monastery on behalf of Alexander the Good. 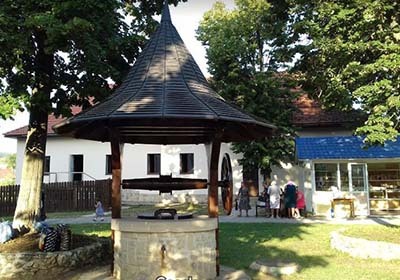 In this deed the holy abode was referred to as the monastery of Vâșnovăț where the hegumen is Chiprian and was given in the possession of Alexander's wife - princess Marena. 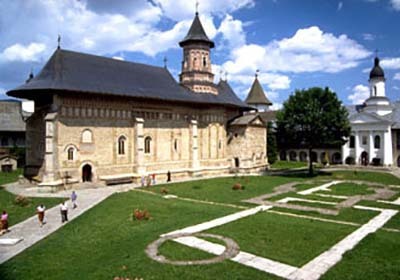 After a period of decay, the monastery was rebuilt at the behest of Petru Rareș, from 1542 to 1545. 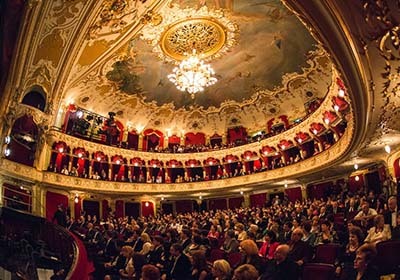 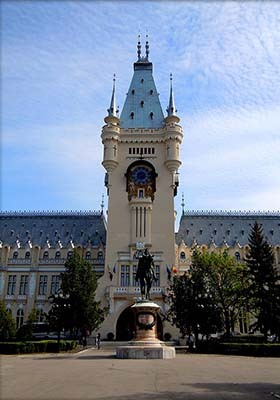 Our next visit will be in romanian city Iasi. 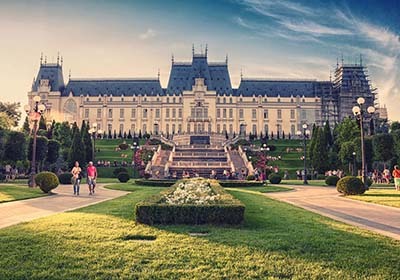 Enjoy a short tour of Iasi, the most impressive city in northeast Romania and get an idea of the beauty and history of this city. This walking tour is the best way to learn more about the city in a short time. 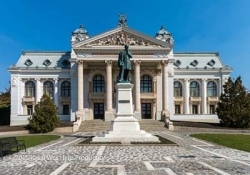 From the Palace of Culture to the Union Square, the tour will show you all of the essential landmarks of Moldavia’s largest town, known as the city of the great ideas or the city of the seven hills like Rome or Lisbon. 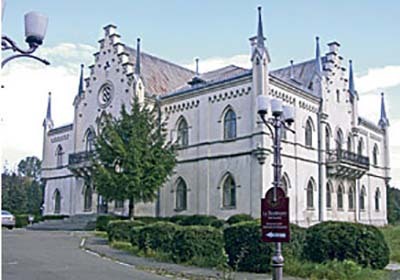 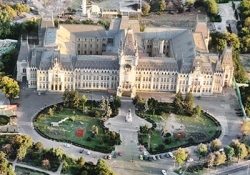 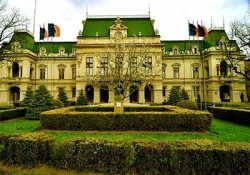 Iasi was the capital of Romanian United Principalities two times between 1859-1862 and 1916-1918 and today Iasi is considered Romania’s cultural capital. You will discover some of the highlights such as the Golia Monastery, a 17th century monastery situated in the heart of the city with its Clock Tower (the oldest building in Iasi) and The National Theater, built in just two years at the end of 19th century by the famous Austrian architects Felner and Helmer and the first theater of its kind in Romania. Continue your journey by visiting The Metropolitan Cathedral, Roznovanu Palace (the building which houses City Hall), The Catholic Cathedral, The Three Hierarchics Monastery, one of the most fabulous religious buildings in Romania because of its unique exterior architecture. From that point head to the Palace Square, where you will see The Palace of Culture, a neogothic palace, constructed at the beginning of 20th century and inspired by Hotel de Ville in Paris. Afterward, you will be transferred back to Chisinau.